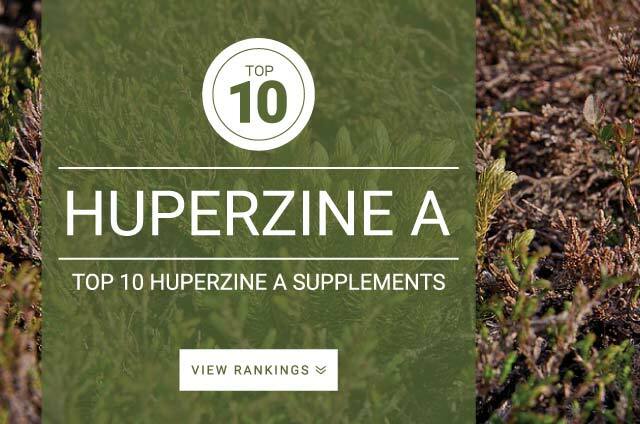 Huperzine-A (Huperzia serrata) is derived from the purification of a Chinese tooth club moss plant. Huperzine-A has been used for centuries in Chinese herbal practices, with modern clinical research validating many of the health benefits. Huperzine A is one of many dietary supplements used for the treatment and prevention of memory disorders. Huperzine A is known as an acetylcholinesterase inhibitor, which stops the breakdown of acetylcholine which can result in improvements in memory, thinking, and behavioral functioning. Natural Huperzine A that is found in Chinese club moss contains (-) isomer of huperzine a. Research states that only the (-) isomer is active and holds all of the health benefits associated with huperzine a supplementation. Synthetically produced huperzine-a is considered to be weak and mostly ineffective. When purchasing Huperzine A supplements, make sure the label states the active amount of huperzine-a per serving. The standard dose recommended for Huperzine-A is 50 mcg – 200 mcg taken up to 2 times daily.